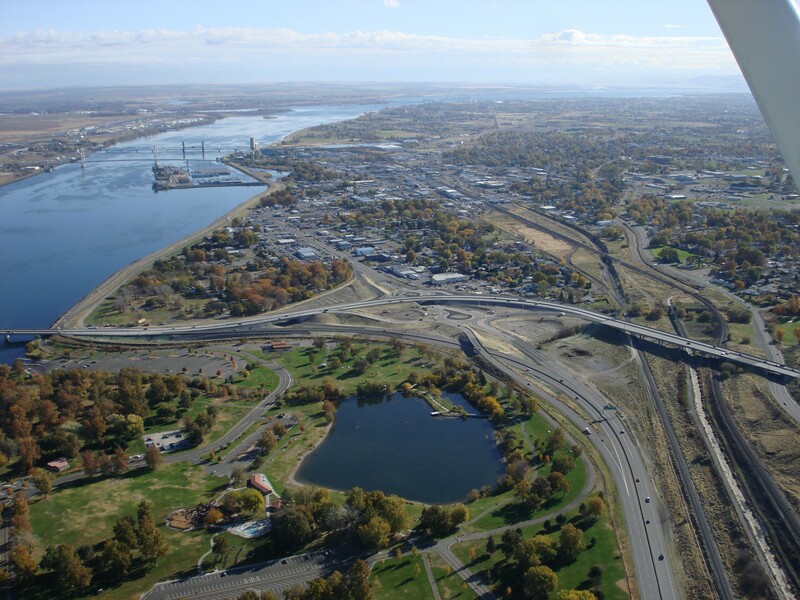 BFCG is the MPO for the Tri-Cities area of Kennewick, Pasco, and Richland. Because its urban-area population exceeds 200,000, this MPO is classified as a Transportation Management Area, which entails some additional metropolitan planning responsibilities and authorities. 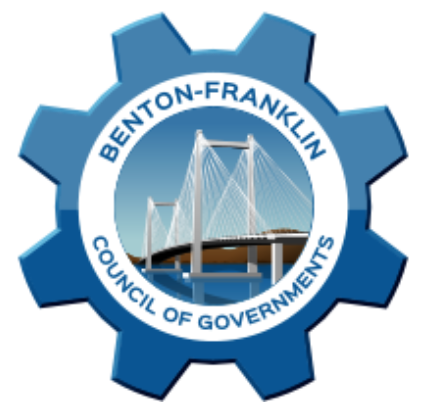 It is part of the larger two-county Benton-Franklin RTPO. BFCG is located in the South Central Region of WSDOT.